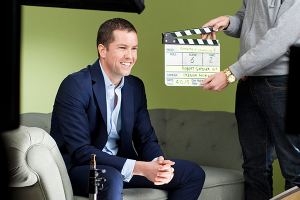 Robert is the founder of Redington, a leading UK pensions consultancy. He also founded RedStart, the financial education charity that teaches young people to budget, save, invest, and give back. He sits on the board of the Children’s Savings Council. 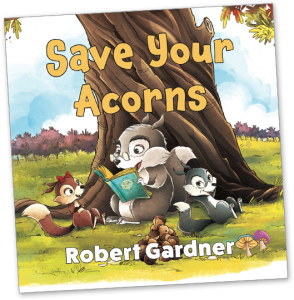 His passion for financial education and wellbeing led him to write Save Your Acorns to teach young children, and their families, the importance of budgeting, saving, investing and sharing. He lives in London with his family.